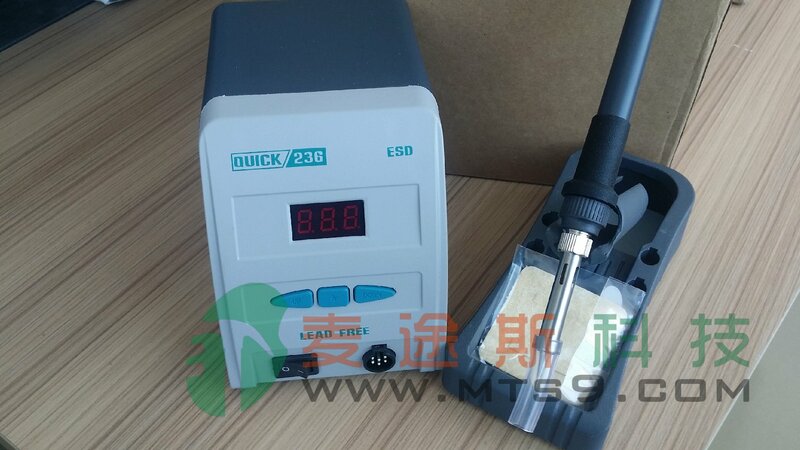 1. micro-computer digital display, p I d temperature control, heating and return speed, the actual realization of lead-free soldering. 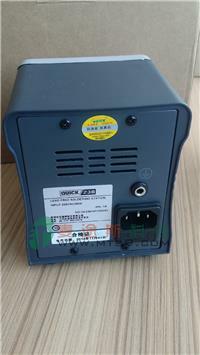 2. adopts the digital temperature calibration, easy to operate. 3. can be completed with a variety of general-purpose soldering tip long life and easy to use. 4. use of ceramic high temperature heating element, have long performance life. 5. a modern look, firm structure. 6. the soldering handle lightweight and comfortable.